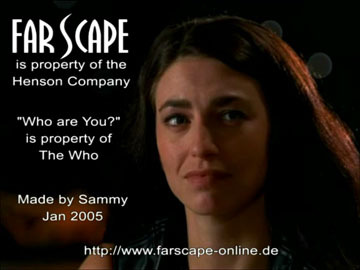 Duckie's Cave » Farscape: Who Are You? Download 12.87MB file here (298 hits). Posted: January 12th, 2005 under Farscape.